The IFLA Library Statistics Manifesto was endorsed by the IFLA Governing Board on 9 April, 2010. The initiative for this document was taken by the IFLA President Claudia Lux at the Section’s conference in Montréal (August 2008). 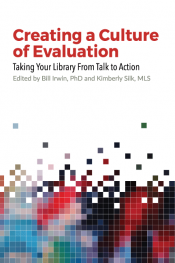 The idea is to have a certified document about the importance of library statistics, as they demonstrate the value that libraries provide to their users and to society. Statistical data are indispensable for the internal management of libraries, but they can do more. When presented to policy makers, funding institutions or the general public, they will influence the strategic planning, and they can create and maintain confidence in libraries.